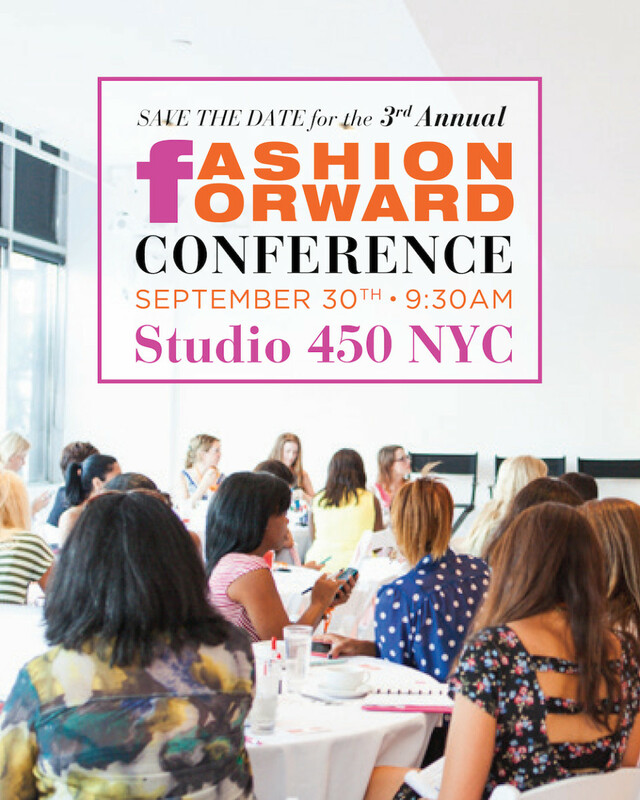 On September 30th, the Fashion Forward Conference will bring over 100 influential bloggers, media and brands together for a one-day conference filled with fashion shows, style tips, informative panels hosted by industry experts and interactive stations bringing fashionable brands and stylish bloggers together. For highlights from last year click here. If you are interested in attending or modeling leave a comment below with your contact information.